More than 2,800 of you voted to elect the Olympique Lyonnais Player of the Month for February. And it was Alexandre Lacazette that came out in front with 37%, followed by Henri Bedimo with 30% and Anthony Lopes with 27%. He deserves his award as Player of the Month. In February, Alexandre Lacazette played 606 minutes, scored 3 goals and provided 1 assist. Olympique Lyonnais' star striker showed once again that he can stand up and be counted when its called for. He has already scored 18 goals this season, in all competitions, and shows no signs of stopping there. 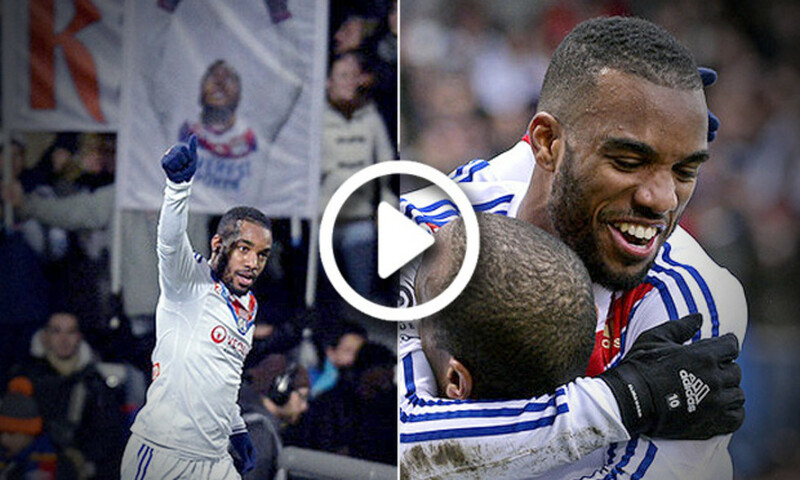 In a difficult February for OL, Lacazette continued to impress. With his 13 goals in the league, he is the third best French striker in Europe, behind Spanish based Benzema and Griezmann.